HAWKS SEIZE DRUGS WORTH R3M! 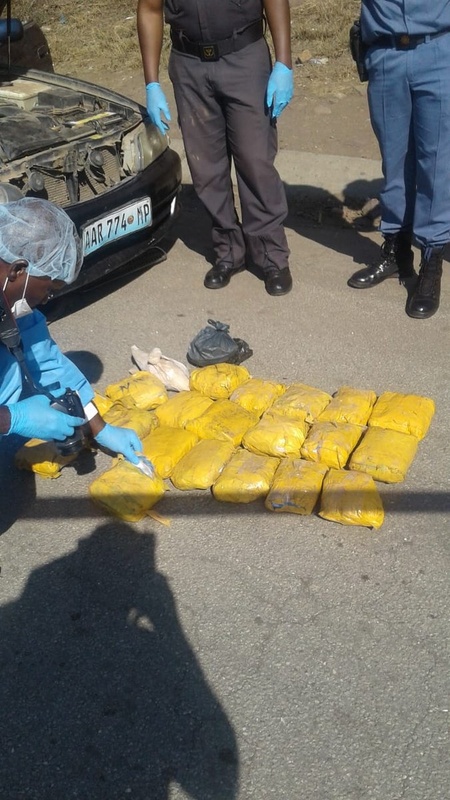 MPUMALANGA police seized drugs worth an estimated street value of R3.3 Million. The joint operation involved the South African Police Service, Department of Home Affairs (Custom Officials) and South African Revenue Service. 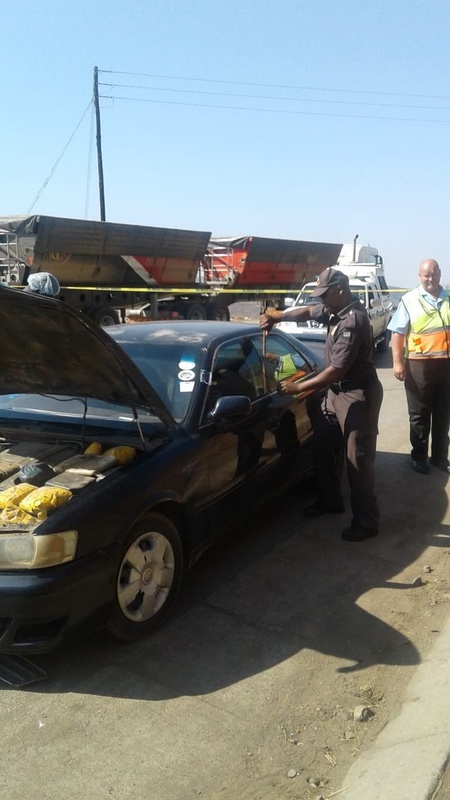 The police in Nelspruit were conducting a stop and go operation when the seizure occurred. 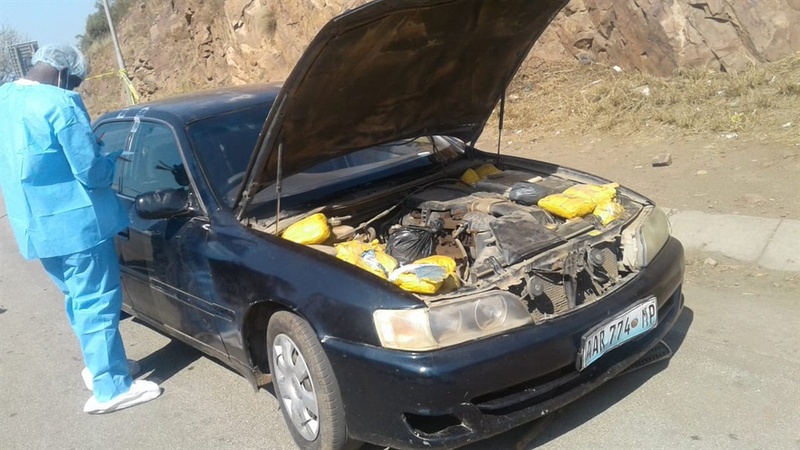 Cops stopped the car that was coming from Mozambique’ into country. They searched it and upon attempting to search the engine compartment, the driver said the bonnet is difficult to open. He allegedly pretended to be looking for a tool to open it and in the process he disappeared. The team managed to open the bonnet at which point the staggering discovery was made. The police have urged anyone with information that can help the police in their investigation to contact Sergeant Danny Sanderson at 082 462 1817 or the SAPS Crime Stop number, 08600 10111.